A new study by the Asian American Performers Action Coalition has found racial and ethnic diversity is increasing among the performers at New York City’s most prominent theaters. The proportion of roles that are performed by minority actors increased from 24 percent in 2014 to 30 percent in 2015, the highest proportion in the nine years that the group has been tracking the numbers. Additionally, the percentages have hovered above the nine-year average of 23 percent for three years in a row, so it appears that the numbers are indeed trending upwards. 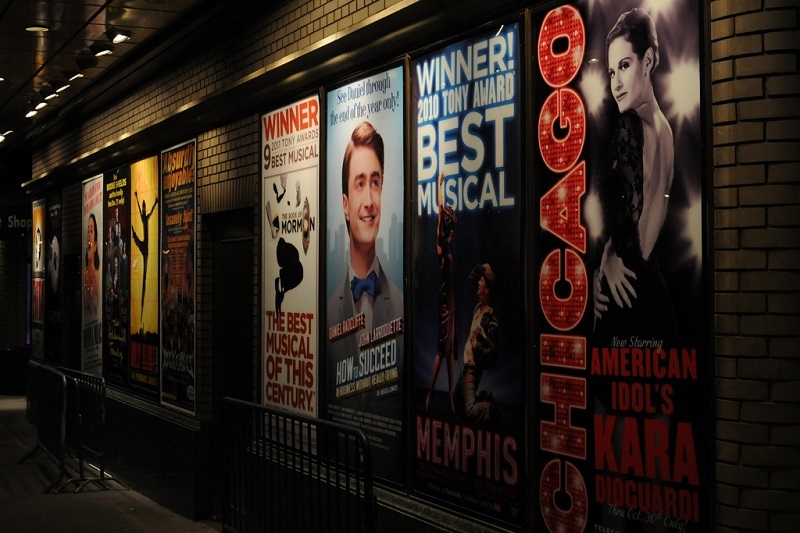 Those numbers were not reflective of Broadway, however, where diversity in the casts actually decreased from 24 percent to 22 percent between 2013–2014 and 2014–2015. Most of that diversity, in fact, was at nonprofit theaters, where minority actors filled 38 percent of roles, up from 25 percent the previous season. 3% of roles went to African American actors for roles that were not defined by their race. 3% of roles went to Latino actors for roles that were not defined by their race. 0% of roles went to Asian American actors for roles that were not defined by their race. While Orange County, California is often portrayed as a bunch of wealthy white suburbs, it is home to the nation’s third-largest Asian American population. A study examines the influence and needs of the county’s 600,000-plus Asian American residents.